The vibratory plate compactor is most suitable for compacting narrow confined area. Most ideal for finishing asphalt, sand and sloping surfaces. It features smooth switching between forward and reverse and easy maneuverability for confined areas. 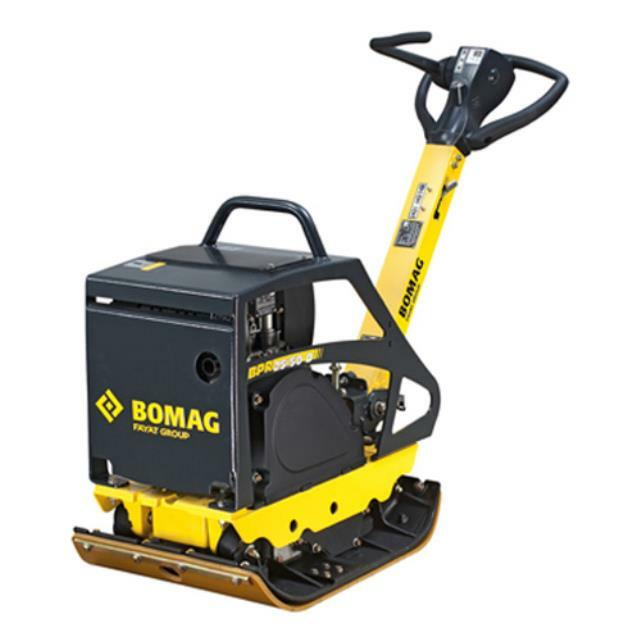 Click here for the Bomag BPR 25/40 operation and maintenance manual.